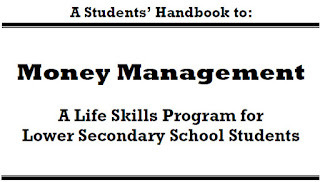 The Money Management course is intended to assist you in gaining knowledge, skills and experience in the practical life skills area of Money Management. Money plays an important role in our society and in our homes. 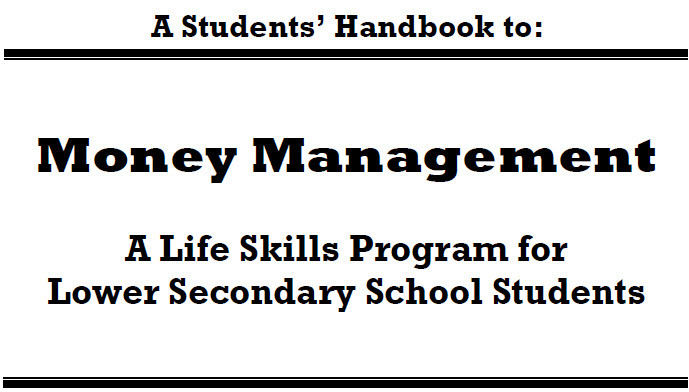 Learning how to manage our money at an earlier age and connecting money management with needs, priorities and goals will help you avoid some of the pitfalls that are commonly witnessed in local financial transactions. We hope you can become more forward thinking and goal oriented in your management of money: valuing planning, budgeting and following basic principles in making a business a growth opportunity.